We’d say it’s been a rough couple of weeks for Kevin Pearson on NBC’s hit family drama, This Is Us, but that would be an understatement. And while the entire Pearson clan has been weathering some storms as of late, Kevin (aka “Number One”) appears to have hit rock bottom. From pushing Sophie away to giving a bleak speech at a high school assembly to sobbing on the lawn of a virtual stranger, Kevin’s addictions to alcohol and pain pills have the oldest Pearson sibling teetering on the edge of sanity. All of that culminated in this week’s shocking episode with (spoiler alert!) Kevin being arrested for drunk driving with his niece in the car. 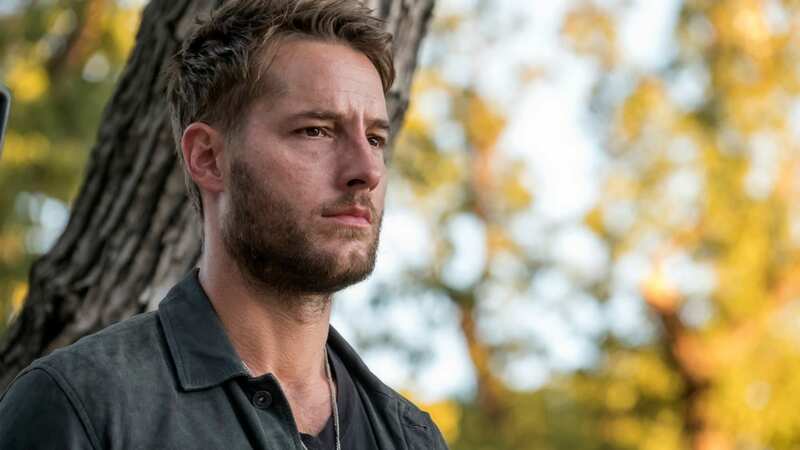 So when we got the chance to chat with actor Justin Hartley about his character’s current mental state, we had to ask whether there was a rehab arc in Kevin’s future. And rest assured that going down this path with Kevin is not something Hartley takes lightly. The responsibility of portraying addiction authentically informs the way he has approached the role from the onset. “That was one of the goals going in — I would say the No. 1 goal going in — was knowing how many people suffer from that and are addicted. It’s a tough, tough place to be and just making sure we did it in an honest way and we earned all of that instead of just throwing something against the wall and seeing if it worked,” Hartley said. Instead of just winging it, he dug deep. Hartley explored the ways addiction had touched his own life in order to shape Kevin’s addiction.